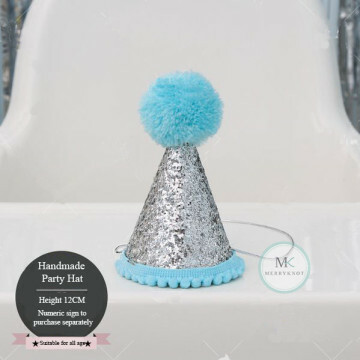 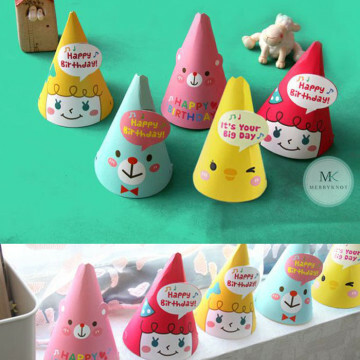 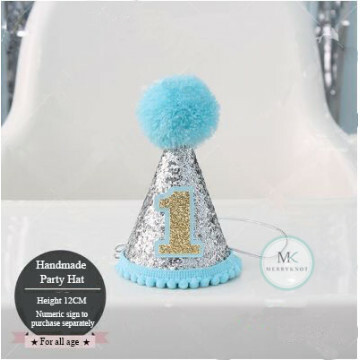 Top off your little princess with our Glitter Birthday Princess Party Hat! 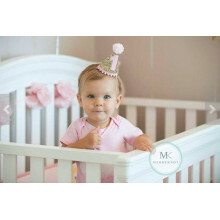 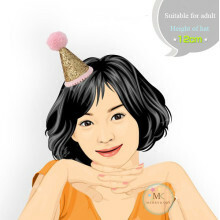 This dazzling party hat features a elegance gold glitter base with a pink pom-pom top and pink trim. 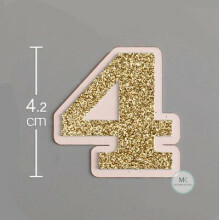 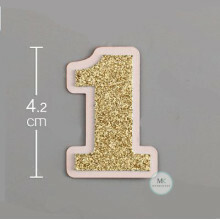 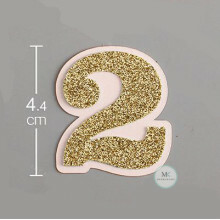 Customize it with the numeric glitter that are sold separately.